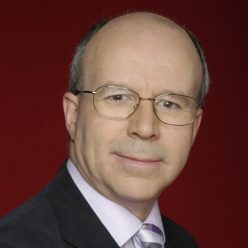 Welcome to the website of Jim Hancock, former Political Editor of BBC North West. Jim Hancock has been a broadcaster and writer on politics for several decades. He has interviewed every Prime Minister from Harold Wilson to Theresa May. He has been a Westminster Lobby Correspondent for the BBC and Independent Radio News, but most of his career has been based in the North West. He was Granada TV’s Political Correspondent 1987-94 and Political Editor of BBC North West 1998-2006. 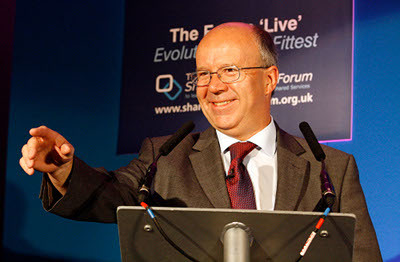 Jim is now in demand as a conference chair, broadcaster and media trainer. Read Jim’s, often controversial, take on the week’s events in politics and business across the North on his blog Hancock’s Half Page. It was here that he forecast, as long ago as 2013, that an EU referendum would result in a vote to leave the EU.